I am exctied to share that for the first time ever Stampin' Up! is having a one day sale ONLY on Monday October 29th!!! 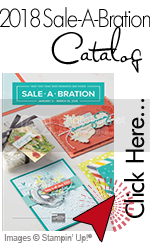 15% off almost every stamp set in the Catalog and Holiday catalog!!!! Woo Hoo!!! WOWZIER!! There is no minimum purchase and no limit to the number of stamps you can order. 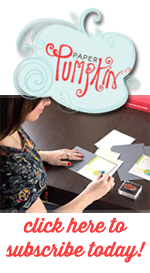 To place an order you can place it through my Shop online for Stampin' Up! Supplies 24-7 Click HERE!!!!!! Also starting on October 29th!! OCT. 29 - NOV. 5. FREE MY DIGITAL STUDIO DOWNLOADS AND 50% OFF all MDS digital kits to celebrate Digital Scrapbooking Day.